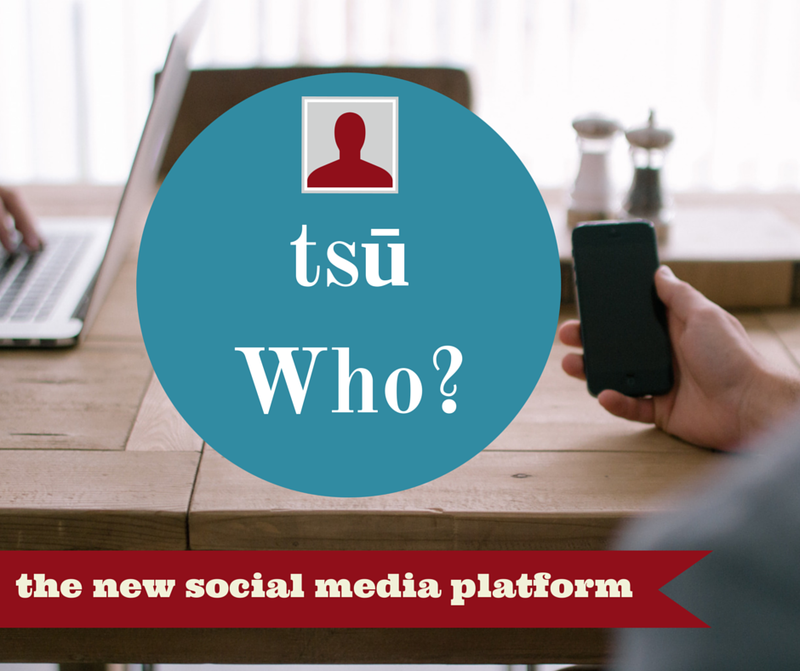 You might have recently heard about the new social media platform tsū (pronounced sue) gaining momentum across the web. But what is it? Should you join? And what makes it different than any other social media site? These are all questions I asked myself before signing up. Here are a few of my main takeaways now that I've had a chance to explore the platform. On other platforms the company makes money from advertisers as users share content. With tsū 90% of these profits are distributed to the users that are networking and generating and sharing the content. Regardless of the monetary model this demonstrates a company that cares about its users and values their time and work put into creating content. When I started using Pinterest I felt that I was over my head as I tried to learn about pins, boards, and the etiquette of sharing. With tsū I feel none of this learning curve. It looks very similar to Facebook, with all the post, like and share options. I had my account up and running in under 3 minutes. Users sign up using the link of a current user, (if you are interested you can use mine http://tsu.co/LLLearning). This creates a 'family tree' as networks are grown, and it is along these connections that the site is monetized in a pay-it-forward process of proceeds that get divided the further you go in the network. No more dealing with tricky privacy settings. On tsū you decide wether you want a post to be 'public' (so that both followers and friends can see it), or 'friends only' so that only people you are friends with see your post. On tsū your followers will see all of your posts. Yes, let me repeat that, all your followers see all your posts. Wow. With Facebook changes within the last year it was easy to get disillusioned by the fact that out of 110 followers only 6 people would see my posts because of Facebook's algorithm. I like to share content. And I like to share content that I think my followers will find valuable. So I would like them to see it! With tsū your posts will show up in all of your followers news feeds. This is the #1 reason I decided to sign up. I love that Google+ and Twitter have hashtags that can help you network and find others talking about the same subjects you are. Social networking is designed for just that- networking, and I find that hashtags make it easy to find like-minded individuals. Though I will still post on Facebook, Twitter, and Google+ I'd love for you to become part of my tsū network by signing up with the link below, or following me if you already have an account.